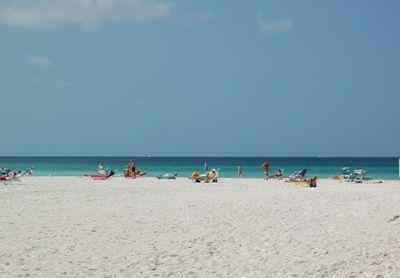 If you're looking for a great vacation location on beautiful Siesta Key, then look no further. This people friendly complex is the perfect place to bring the family for a true holiday get-away at the beach! You can enjoy swimming in the heated pool, take up a game of shuffleboard, stroll along gorgeous white sandy beaches, or swim in the crystal clear waters of the Gulf of Mexico. Located on a private lane that leads right to the beach . . . no through traffic and no streets to cross – just a short stroll to the famed white sands of Crescent Beach. The Siesta Beach House has provided our family with wonderful memories and great vacations. 04/03/16 12:00am Kristine Prescott Love Siesta Beach House! My family and I had a wonderful time at Siesta Beach House. The condo was clean, comfortable, nicely decorated, and had everything we could possibly need! We can't wait to come back next year! We love that it's less than a minute walk to the ocean! We always look forward to our time at the resort. The accommodations are always clean and welcoming. The pool is kept spotless and the beach is wonderful. There are plenty of restaurants in the area catering to everyone's taste. We will continue to make Siesta Beach House our number one spot to get away from the cold. #1 highest production per agent of any office on Siesta Key. 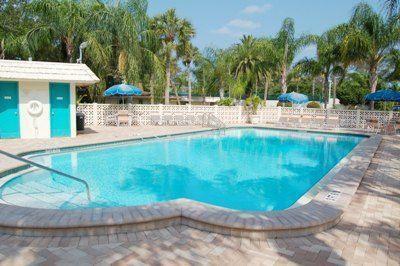 Siesta Key condo and Investment experts! Short Sale and foreclosure experts. 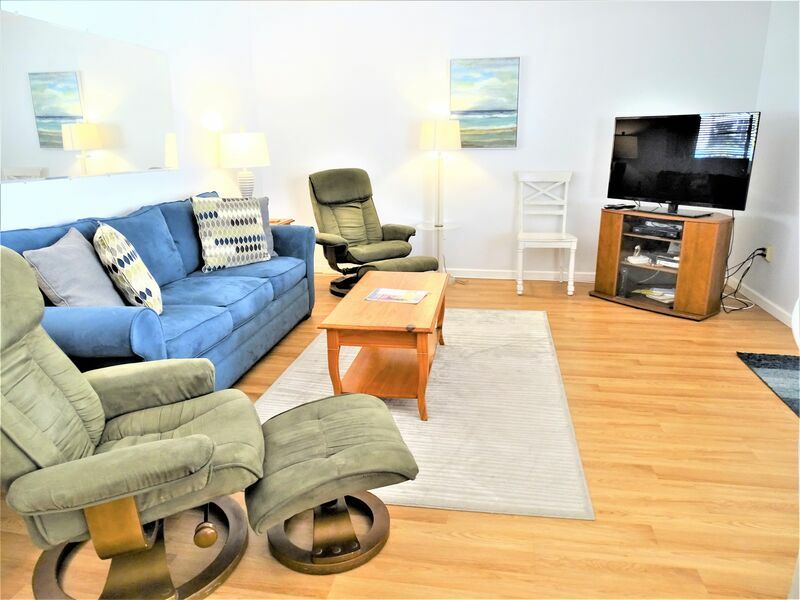 Tour the Siesta Beach Property! See for yourself the Incredible facilities we have to offer. The pristine beaches await to caress your feet as you stroll along the ocean.